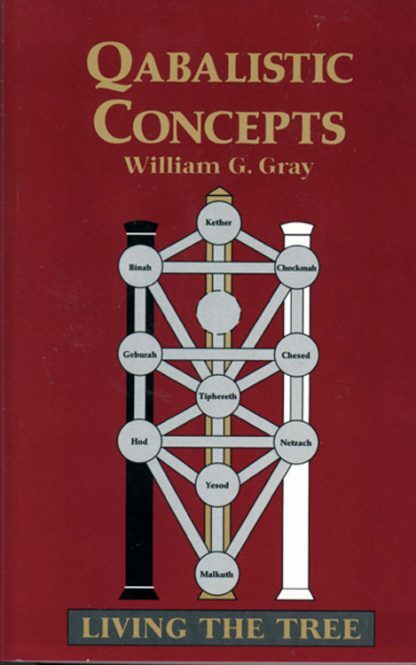 Emphasizes how the Qabalah actively influences the Western Mystery Tradition. Gray discusses the value of "nothing," the purpose of the cross, the tree of life, and path working. His work makes Qabalah accessible to the Westerner, presenting it as a way of working with the inner principles of life to reveal one's ultimate identity and activate it in one's everyday awareness.